Uchafbwyntiau rownd olaf Pencampwriaeth Rali'r Byd o Awstralia. 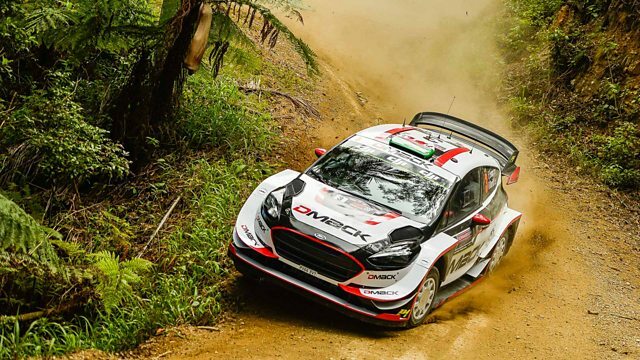 Including highlights of the final round of the WRC season in Australia. Plus, the iconic RAC rally and the Pokerstars rally.